Old Coast Road Brewery is in Myalup just 45 mins south of Mandurah, se to n 60 acres it is a family friendly destination. You can check out their website at Old Coast Road Brewery. You will se what a fun destination it is with hand crafted beers, a corporate function centre, live music on Sundays and a huge play area to kick the footy around alongside the childrens playground. Only 2 turns form Perth you will not find a better end to a run out in the car. 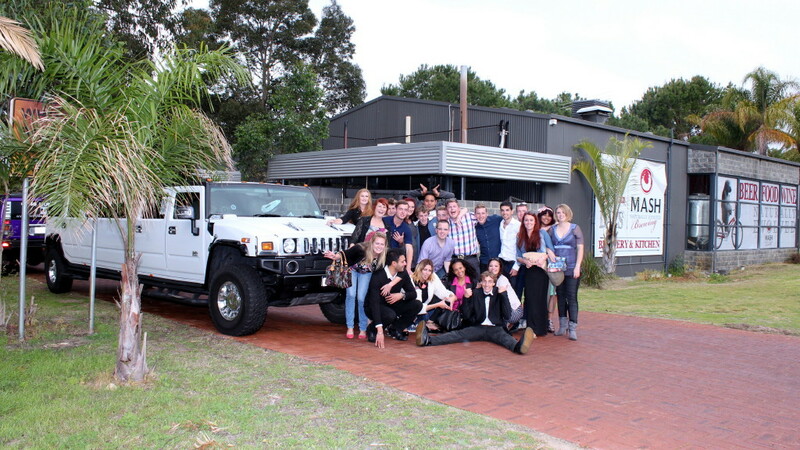 If you would like us to take you down there in one of our Stretch Hummers for a spot of lunch and a few drinks, just head over to our website or give us a call on 0437 546642. Are you in need of hiring services of a limo? 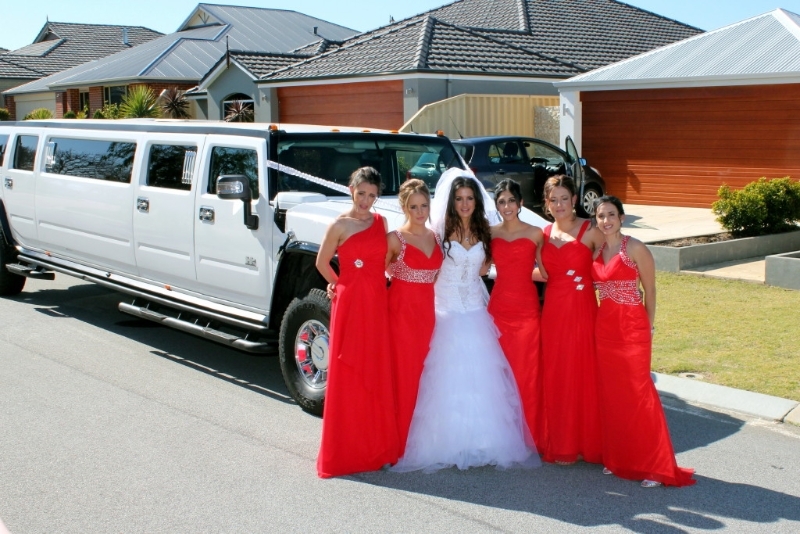 Then look no further as Perth Stretch hummers offers the best limousine hummers for hire. It is a hiring company that offers quality and classy hiring services. With Perth Stretch Hummers, you will be able to make a grand entrance to any high rated event you intend to attend. This is made possible by the fact that we have three top of the class limousines to ensure that your occasion is one to remember. The limousines are spacious and elegant to add to the theme of the occasion. We understand the needs of our clients. Our stretched limousines are especially made to accommodate the needs of our esteemed clients. The three types of stretched hummers come in different colors. 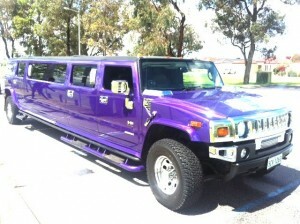 There is a purple, pink and white stretched hummer limousines for our wide range of clients. The limousines are able to make any kind of event enjoyable and fun. 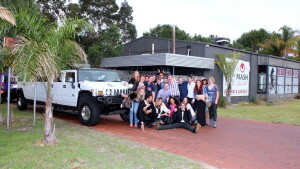 You will have the opportunity to hire one of our limousines for Swan Valley Winery tour. A tour to the region of Swan valley in Perth is priceless. The region is about 30minutes drive from Perth. 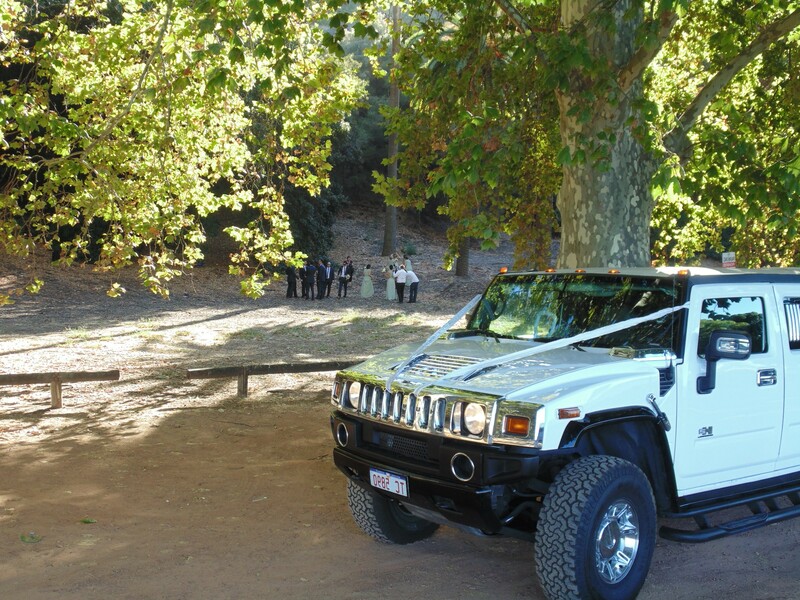 With our hummer limousine services, you will be able to have the best time of your life. There are numerous attractions to view and experience. There are a number of breweries and wineries to add to the fun of the tour. A Winery tour in Swan valley may go for up to 6 hours. In that case you will have plenty of time to enjoy your stay in the Swan Valley. In addition to that our stretched hummers are available for services for as long as you want. 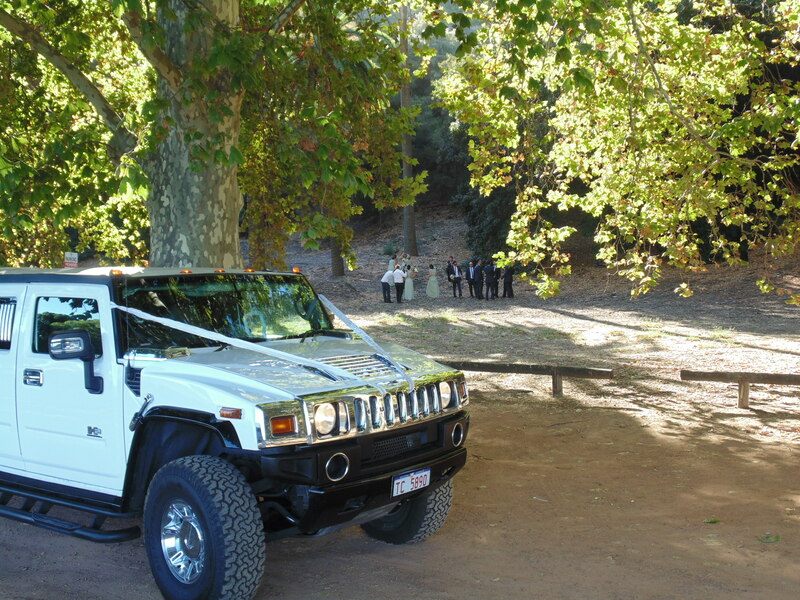 We offer no limit to the time you choose to hire our limousine hummers. You can also hire them for the shortest amount of time. You will be able to experience the breweries and the wineries together with an amazing lunch with friends while on your tour in the Swan Valley region. 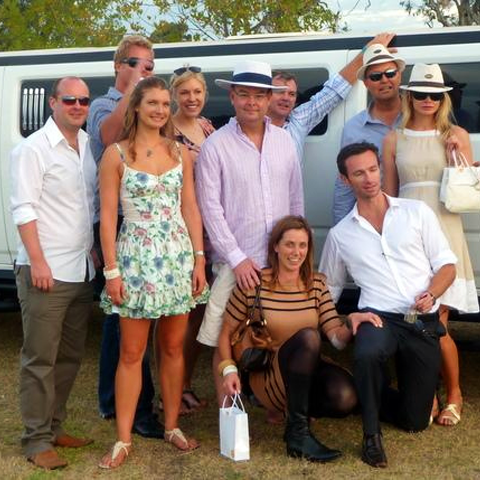 We have experienced chauffeurs for our classy hummers who know their way around the Swan Valley winery. In that case your needs and requirements will be catered for and hence a hassle free tour. Our hummers are designed in such a way that you will be able to enjoy a drink while still in the hummer. 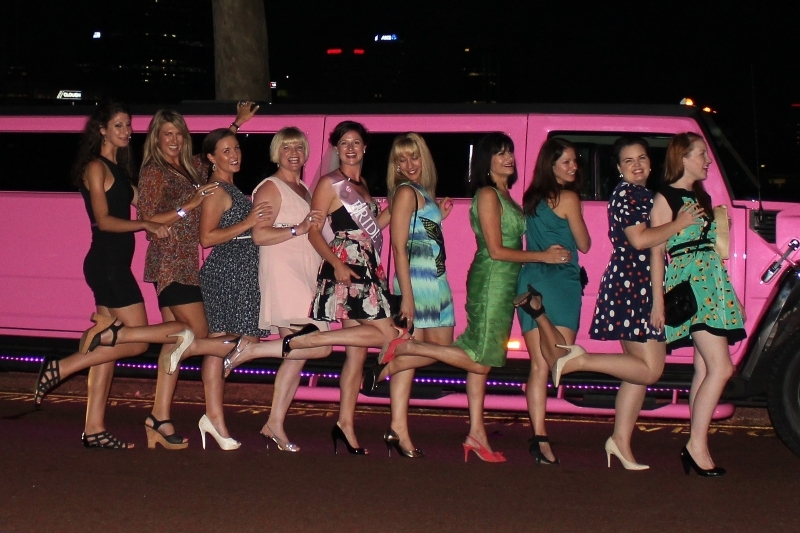 Where else can you experience this type of luxury than in Perth Stretched hummers? Apart from the amazing breweries and wineries in the region, you will get a chance to sing at the karaoke. Otherwise, you can sit back and relax and enjoy the music that is available for all generations. A Swan Valley Winery tour is a fun filled experience. We give you the option to inform us of the kind of day you want to have while on your tour in Swan Valley winery. You might want to celebrate your birthday in the region or just a friends’ party. We are dedicated in the front line in ensuring that our clients are satisfied. In addition to that our stretched hummer limousines will add to the glamour. Our Swan Valley Wine Tours run for 5/6 hours. This gives you the chance to see the best the Swan Valley has to offer. We start by picking you up form your home, anywhere in the perth Metro area and set off for the Swan Valley. Whilst on board our stretch Hummer you can enjoy a glass of bubbly in air conditioned comfort and listen to our extensive range of music or even bring your own via CD or iphone. The choice of where to go is entirely yours and we can work together on an itinerary which suits your tastes and needs, from boutique wineries through to High tea at Jane Brook winery or breweries and the Chocalate factory. Simply let us know what you would like to do. There are many places for lunch in the Valley from a Wood fired pizza at Ironbark Brewery to a full 3 course meal at wineries such as Sitellas or Chesters. many of our clients like to enjoy a brewery lunch such as Feral Brewery or a mixed platter at Jane Brook Winery. 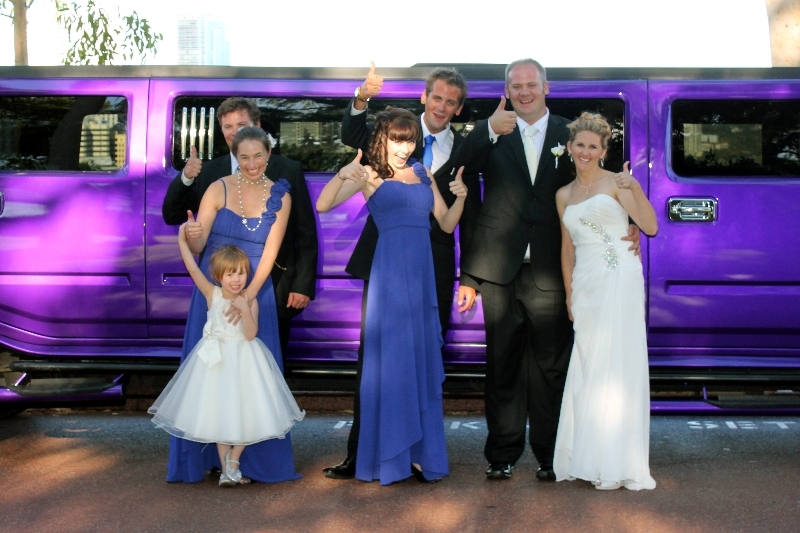 Whatever your preference you will have a fantastic time in one of our Stretch Hummer limos in purple, pink or White. 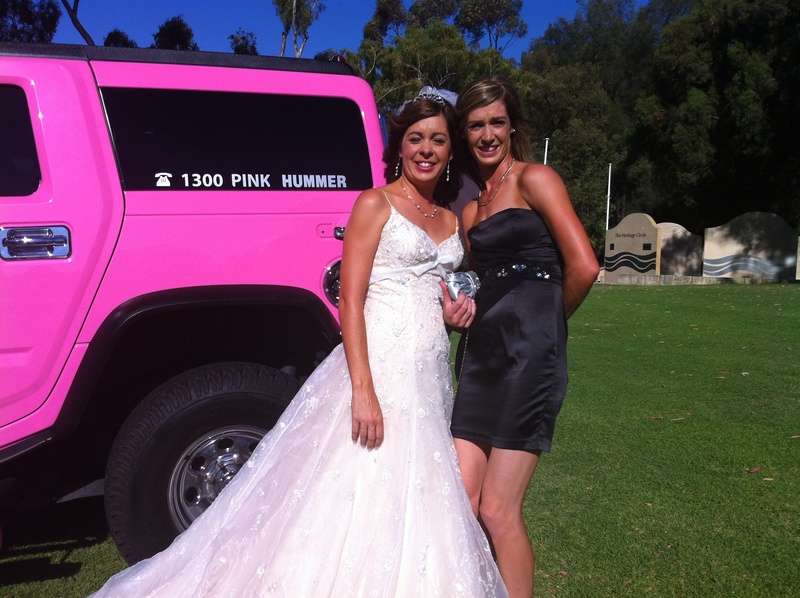 We are are the largest dedicated Hummer limo hire company in Perth and have an unrivalled knowledge of the Swan Valley. 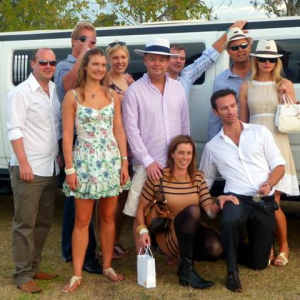 Limo hire Perth can now take you on a fantastic wine tour of the Swan Valley. less than half an hour from Perth the Swan Valley is truly beautiful. The best way to see it is with a personalised tour of the Swan Valley. Whether it is a Hens party, a corporate function the Swan Valley is a great place to visit for the afternoon. The experience of your driver will help you get the most out your experience and the great thing about having a bespoke tour is that you can change your plans at the last minute, linger longer over lunch or swap a winery for a brewery at a moments notice. Many wineries are now charging for wine tasting and we will guide you as to the wineries doing the best tastings and offering the best value. Below is a list of some of the wineries in the Swan Valley. From the list you can choose the wineries you would like to visit or simply give us a call and we will guide you as to the best winereis to visit. There are also breweries in the Valley as well as venues that make cheese nougat and chocolate. Call Simon Dagnall our chief wine tour guide on 0433 957425 for advice about the Swan Valley. There are buses as well as limos that tour the Swan Valley. 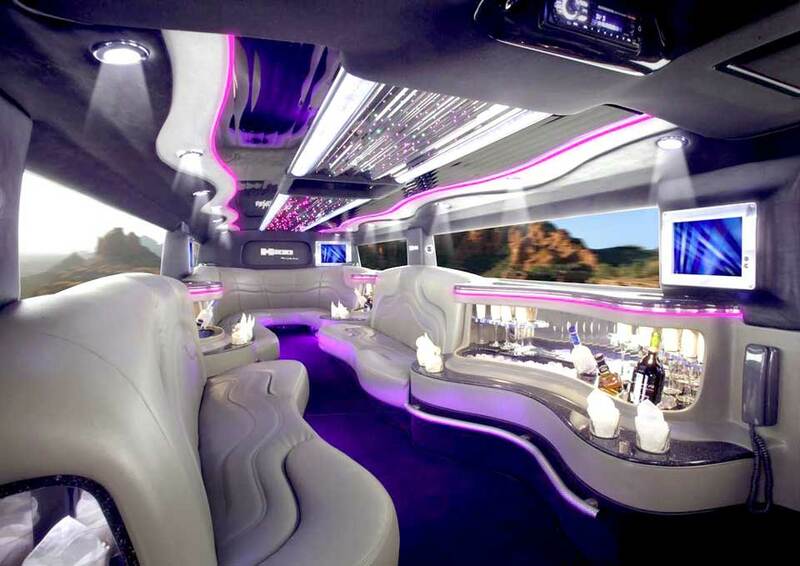 THe reasons for choosing a limo over a bus are as follows. 4) You share the limo only with your friends and family not strangers. 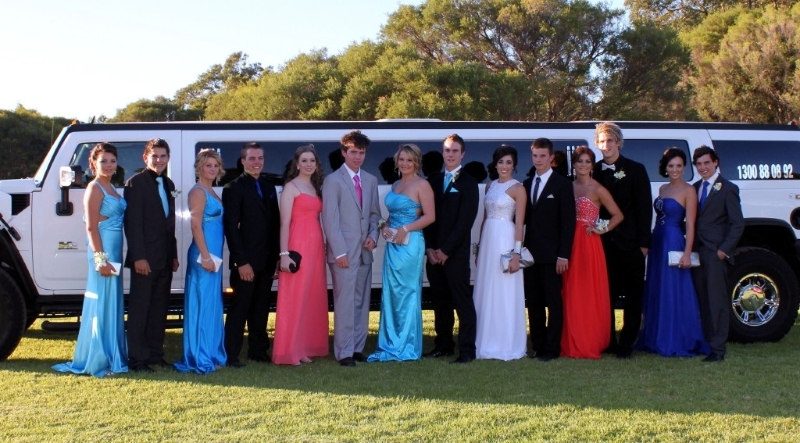 We operate stretch hummer limos that can take up to 14 people very comfortably. We have glasses ice and cold bars to keep your drinks chilled.